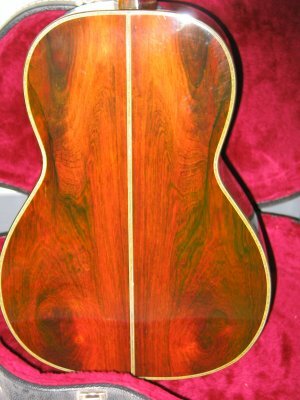 Per original owner: I was directed to your website by Mike McGuire at the Gibson Custom Shop. 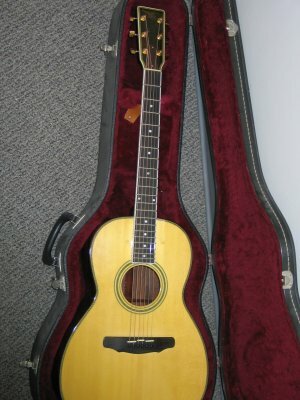 I have a Valley Arts Acoustic Guitar that was made in 1984 at the VA Ventura Blvd Shop. It was the sister to the guitar that Mike made for Larry Carlton which is the guitar that Larry still plays live today. (I talked to Larry’s roadie and he said that Larry’s guitar has been re-fretted two or three times.) 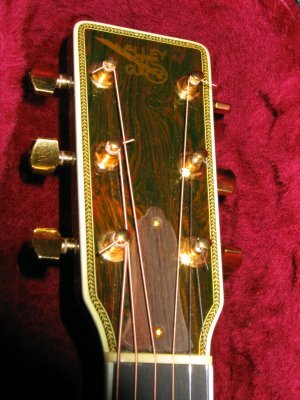 Both guitars were made at the same time with the same materials and the same attention to detail.